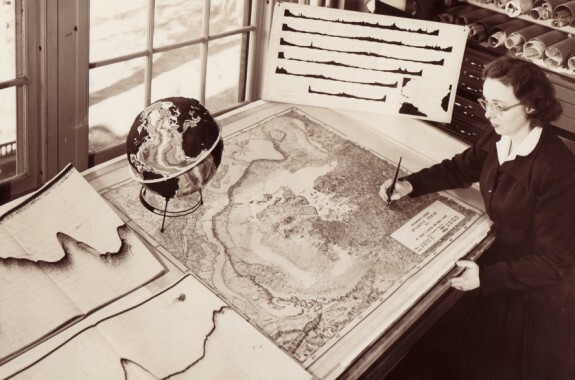 This Women’s History Month, we celebrate unsung heroines of science. Plus, a talk with White House CTO Megan Smith, navigating the tech hurdles of a Mars mission, and more. 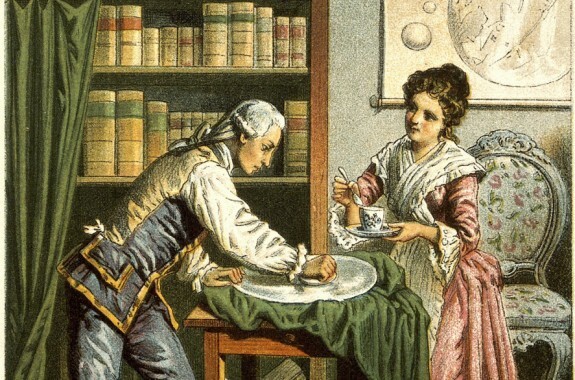 Astronomer Caroline Herschel was born 265 years ago this week, on March 16, 1750. She was the first woman to receive a salary for astronomical research. 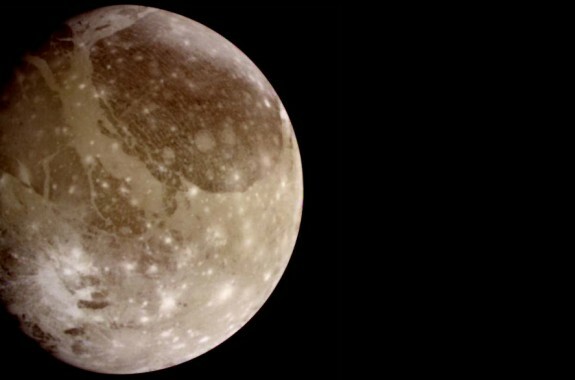 Scientists estimate that a subsurface ocean on Jupiter's largest moon—Ganymede—could be 60 miles thick. What Will It Take to Land a Person on Mars? 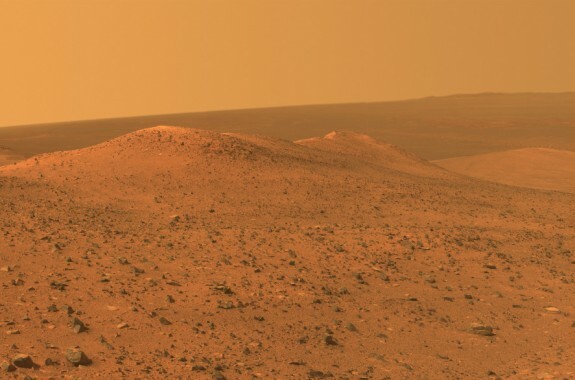 What technological hurdles must be cleared for a successful manned mission to Mars? 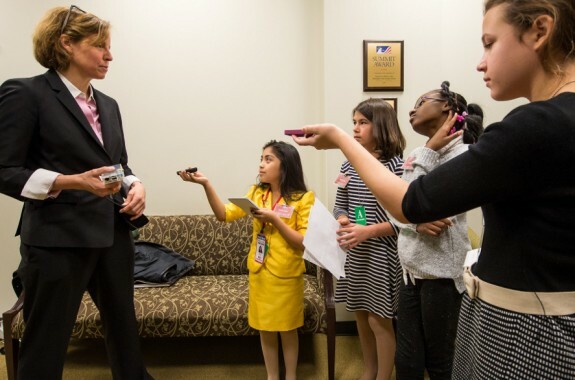 Megan Smith, a Google alum who once built and raced a solar car across Australia, came on board last year as U.S. Chief Technology Officer. 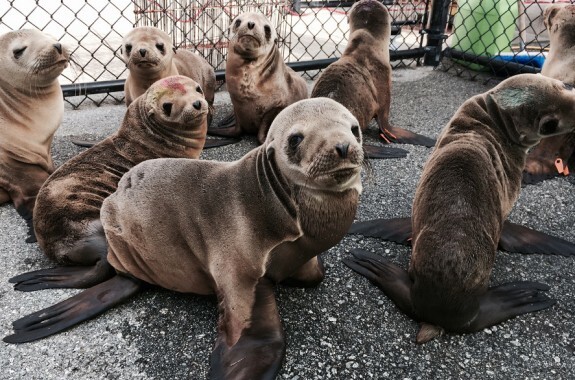 Warmer waters are changing the distribution of food in the Pacific, stranding hundreds of starving sea lion pups on shore, and causing the death of hundreds of thousands of birds.